The positive cash flow property investment strategy involves seeking out properties where monthly income exceeds holding costs. This will generate surplus cash flow for you pre-tax. Positive cash flow investing is generally contrasted with negative gearing, where the income returns do not offset holding costs, and the investor uses the tax treatment of the loses to their advantage. Proponents of the positive cash flow strategy point to the advantages of owning income-generating assets, including having access to an extra income stream month to month. As in any business, cash flow is equal to income less expenses. The calculation of monthly expenses begins with the monthly mortgage repayments. These in turn will depend upon the size of your initial equity stake, and the interest rate on your loan. You can learn more about the typical costs associated with holding investment properties in this blog post. It is a common mistake to overlook these additional expenses, and only compare the rental return against mortgage repayments. This figure can be misleading, especially on properties where relatively high rents are offset by higher than average maintenance costs. While property income is relatively predictable, elements of the holding costs can be more difficult to lock down. Maintenance costs can be substantial on older properties, so research what these will be as part of your due diligence process. Having access to a monthly income stream has an obvious appeal and can therefore be an excellent entry point for first time investors. Cash flow properties can balance your portfolio as the extra cash can be used to pay the shortfall that may be associated with holding properties with high capital growth potential. Positive cash flow properties increase your serviceability and can make you more attractive to lenders. Properties that are cash flow positive and appreciating quickly are often touted as the ‘holy grail’ of property investors. The positive income generated is taxable and so it can be difficult therefore to build real wealth off income alone. Cash flow positive properties are sometimes associated with lower levels of capital growth over the longer term although this varies from property to property. Careful research can find examples that demonstrate a healthy yield and strong capital growth potential. These properties are often in regional areas, which can be riskier in terms of long term growth potential. For many the only way this will occur is to buy a property in a high rental yield area or to wait until enough of the loan is paid off and for rental yields to rise over time. Taking out a smaller loan as a percentage of the purchase price (e.g. at a 60% LVR instead of 80-90%) can ensure immediate positive cash flow surpluses. The property however, can still be negatively geared for tax purposes after deducting depreciation, which is a tax-deductible expense albeit a non-cash cost. Initiate your search around properties within a 3km-5km range of Australia’s 154 universities, which would have a captive rental market, and potentially high demand. Change a negatively geared property to a positive cash flow property by either reducing your expenses or increasing the income it provides – by for example carrying out renovations that increase its desirability and rental yield. Buy 20-40% under median and look to drive yields up. Buy dual income properites for example those with granny flats. Learn more about this in our podcast. Fix interest rates when they are at low points in the cycle. You can learn more about how to find high yielding investment property in this blog article or watch this quick video. For some real estate investors, the cash flow they yield from an investment property will determine their ability to obtain that property in the first instance. The old adage for rental return was to ensure the rental yield was 10% of the loan costs per annum. Yielding a decent cash flow from your property investment is the key ingredient to investment longevity, and for some investors, a necessity from the outset. 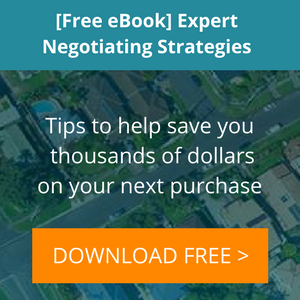 As a general rule if you are pursuing this strategy, you want the highest rental yield possible, when compared to the loan value on the property. Find and purchase a property that produces surplus income pre-tax. 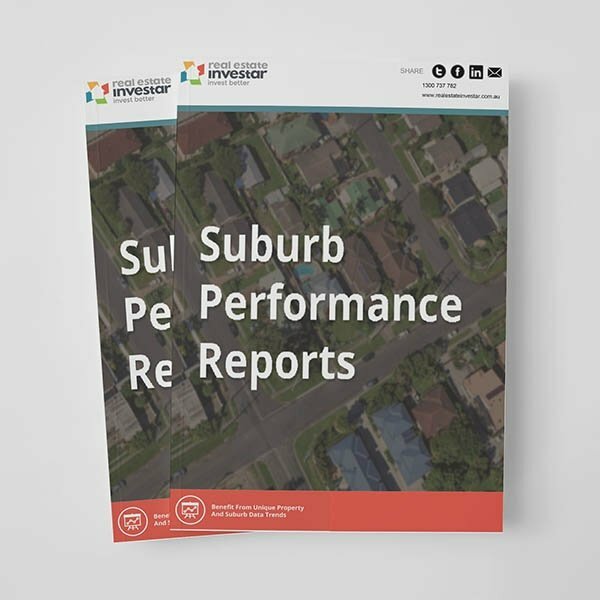 Research and understand suburb and property facts that help with your buying decision. Analyse and set a maximum purchase price that can deliver positive cash flow returns. 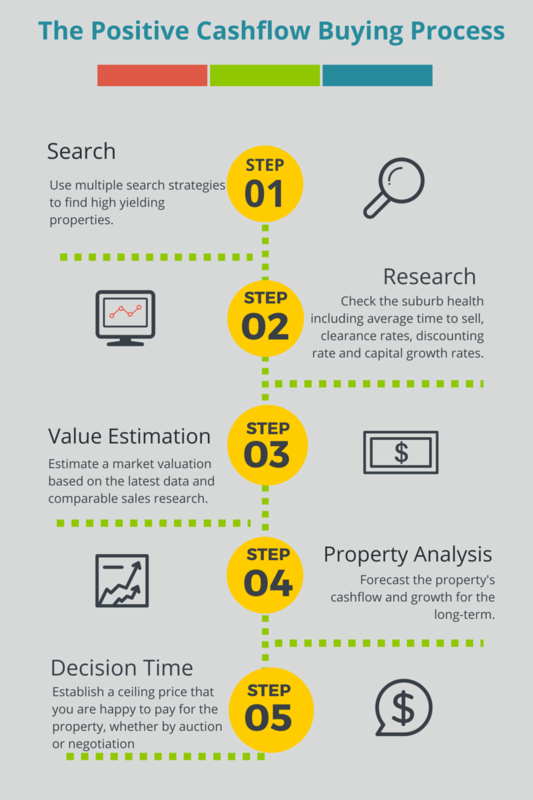 Estimate a market valuation for the property. Check the property's on the market history. Forecast cash flow and growth. Interested in finding your next positive cash flow investment? Real Estate Investar is a publicly-listed company that has successfully helped its clients build wealth through property since 2006. If you would like to find out how we can help you purchase your next investment property, a great way to start is to book in a free strategy session, we would love to help.